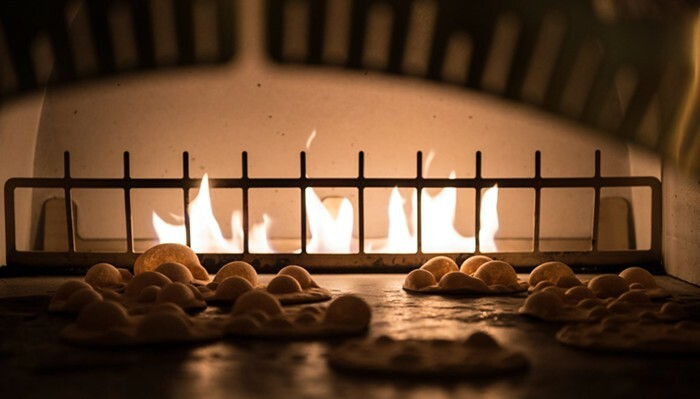 Mamnoon serves upscale and bold, perfectly seasoned Lebanese/Syrian food, including a selection of delicious, freshly baked flat and leavened breads. If you don’t want to sit down in the dark, modern dining room, you can place orders to go at Mamnoon’s takeout window. Happy Hour Daily 4-6 pm ($3-$6 small plates).